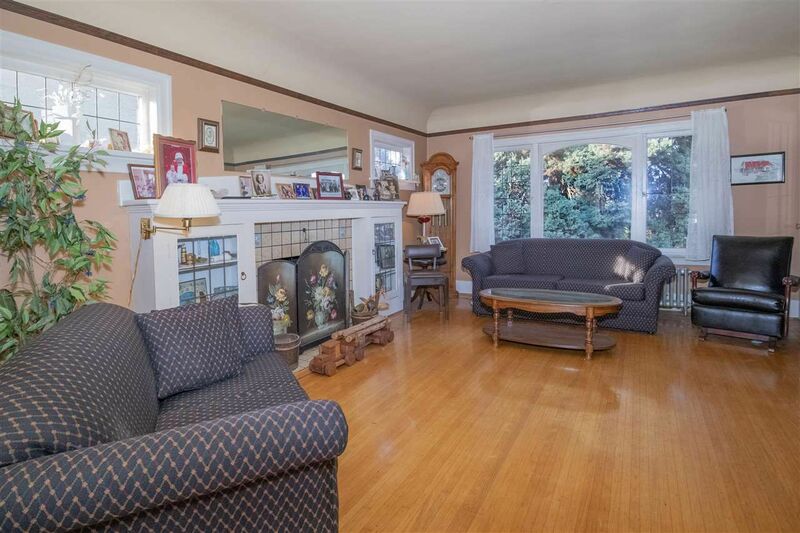 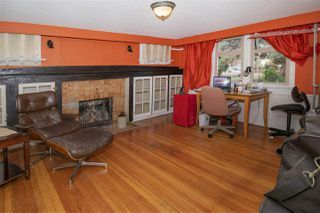 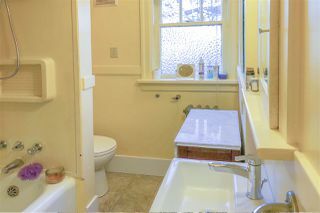 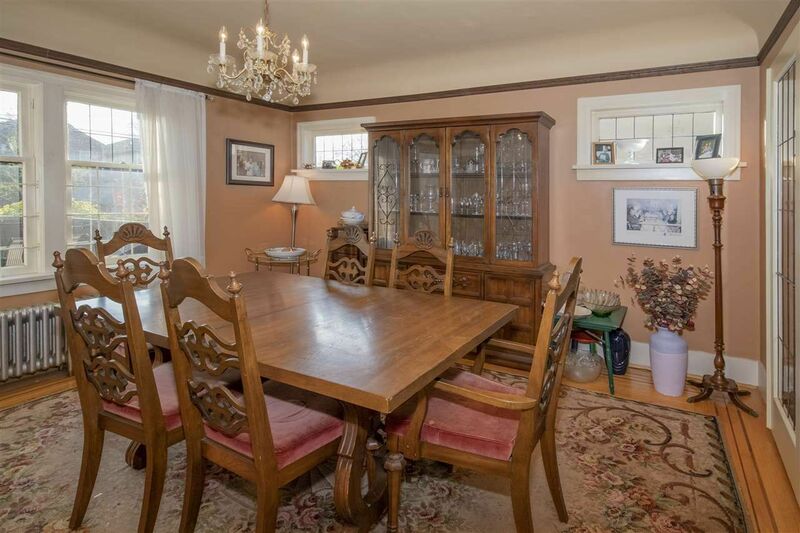 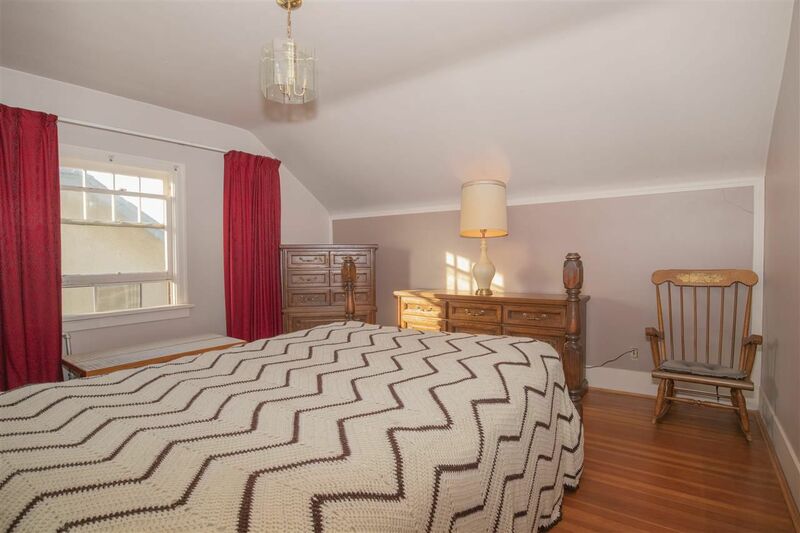 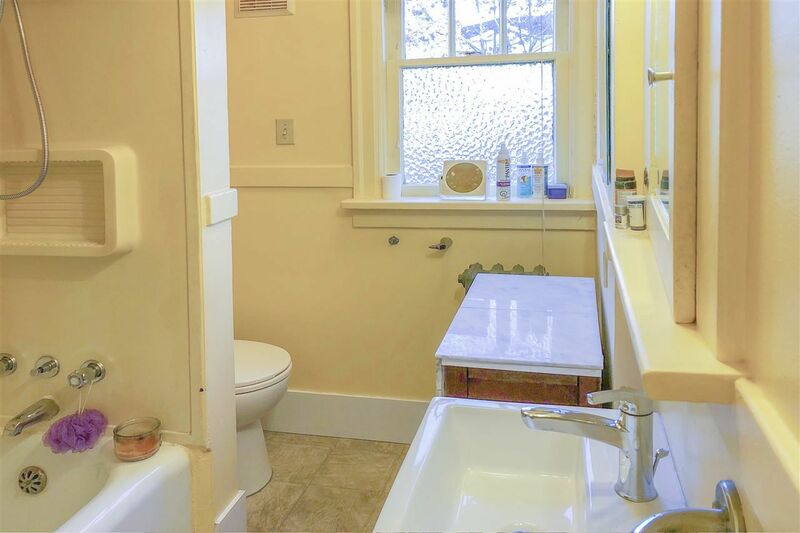 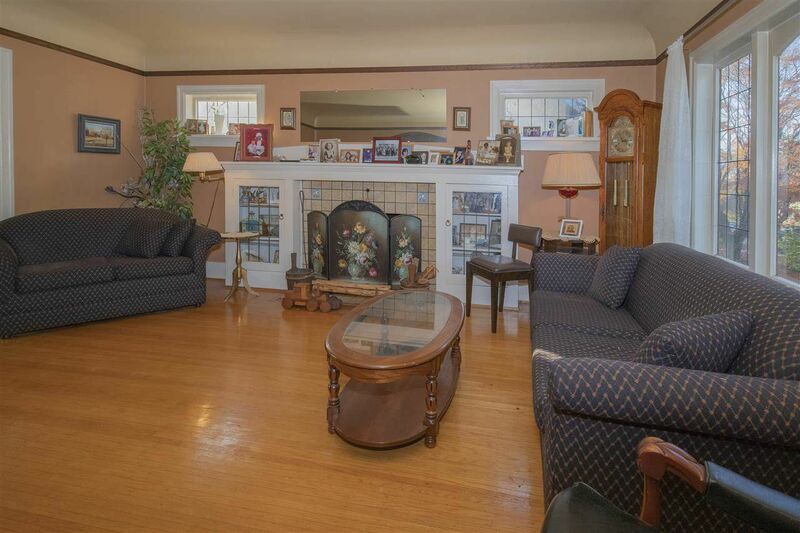 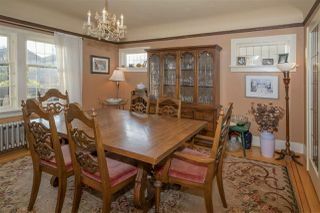 This charming home was custom built in 1931 for a sea captain Mr. Charles Rush. 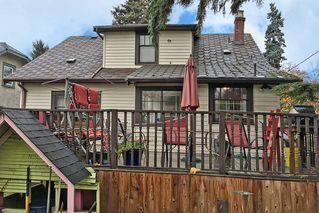 The two adjacent homes build at the same time. 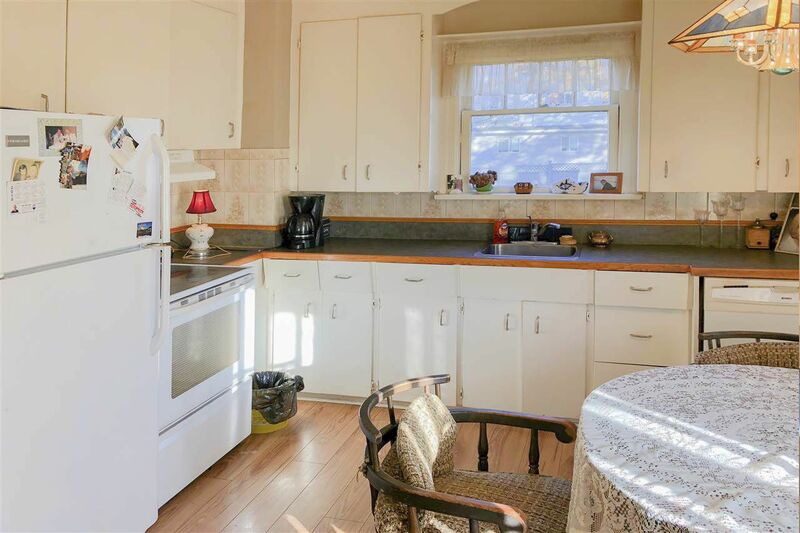 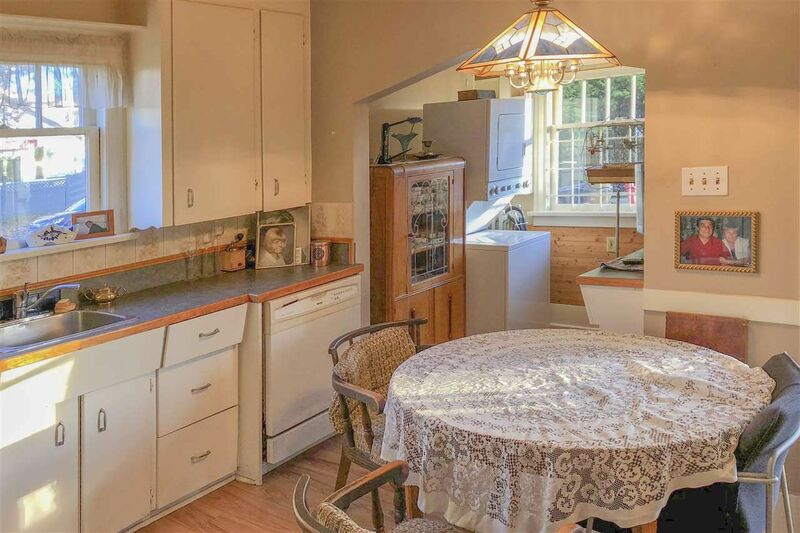 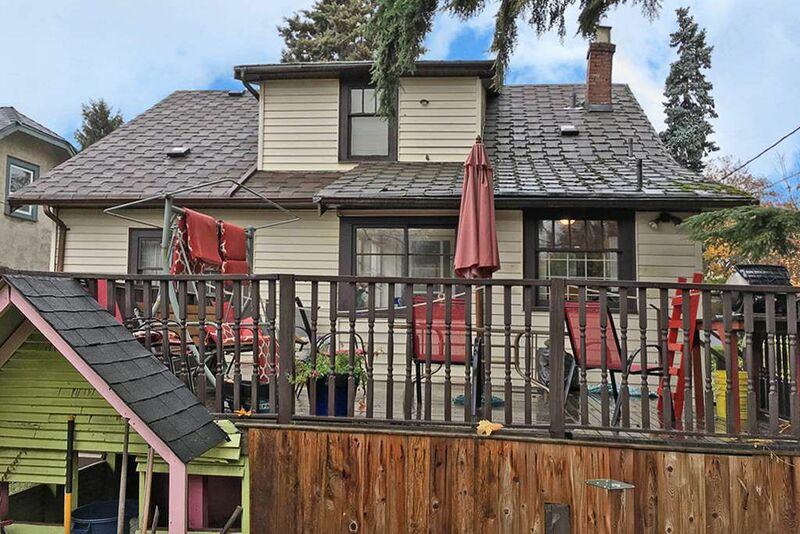 Four generations of the same family have been the most recent occupants and now this well-loved home is ready to be brought back to its former glory. 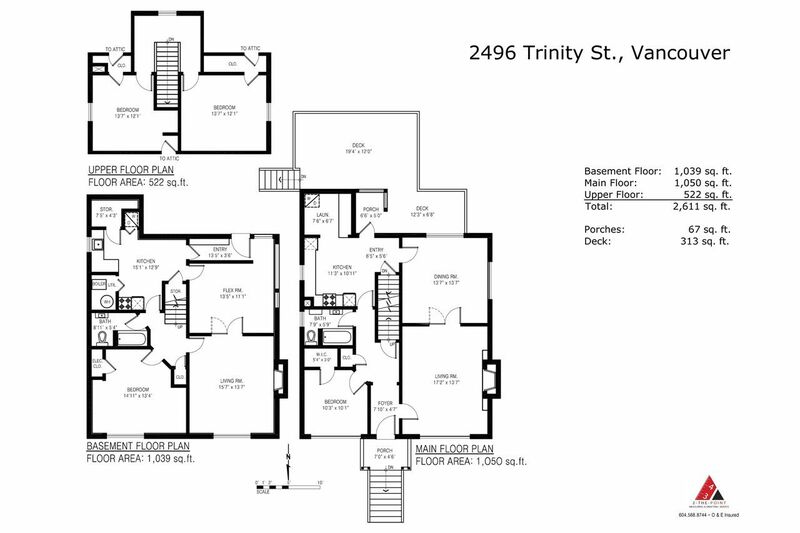 The extra-large 1½ story, cross-hall plan is typical of the construction style and quality found on Vancouver’s westside. 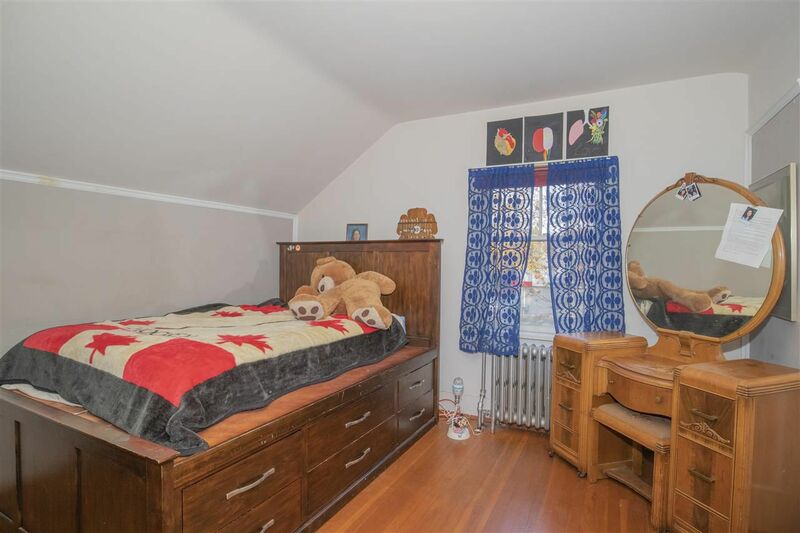 The home features inlaid oak floors on the main floor, Fir flooring on the upper and basement floors, leaded glass windows, 2 ornate wood burning fireplaces and many other character elements. 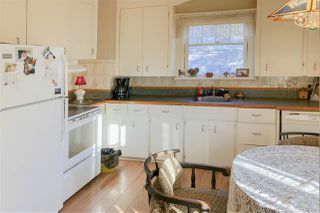 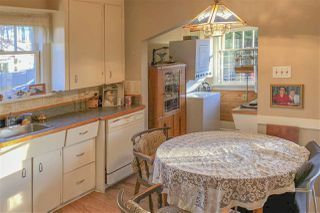 The spacious main floor has a living room, formal dining room, large kitchen, a bedroom and a 4-piece bathroom. 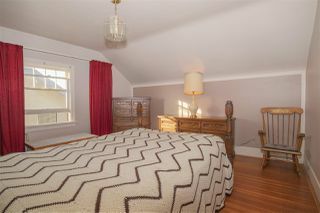 Upstairs there are 2 big bedrooms, additional storage and great potential to dormer for mountain views to the north. 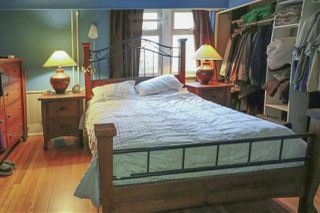 Downstairs the bright legal suite with 6'10 ceiling has its own laundry and can be rented as 2-bedroom unit or a 1 bedroom while keeping the large flex room for upstairs occupants use. 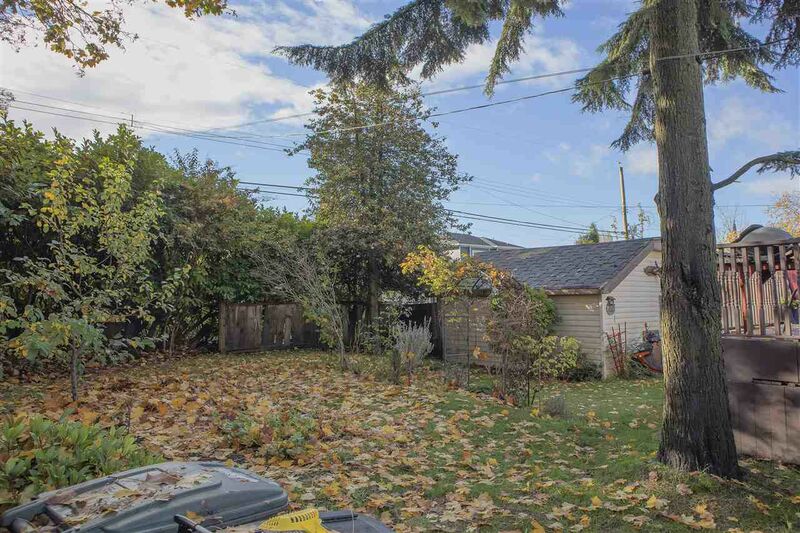 The wiring has been updated, the sewer line replaced, and the buried oil tank has been removed. It is believed that the original cedar siding remains intact under the vinyl. 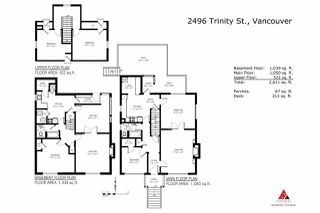 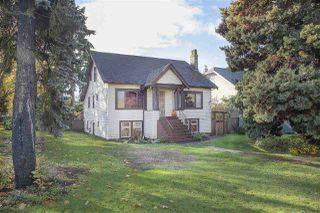 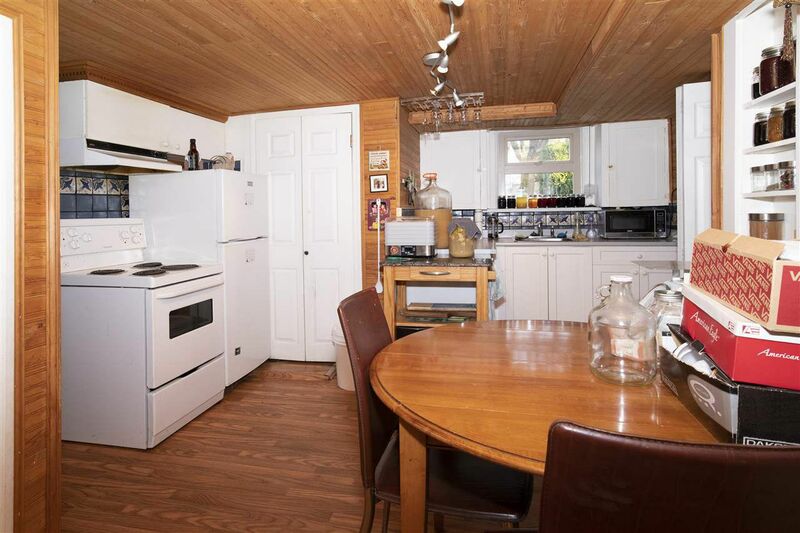 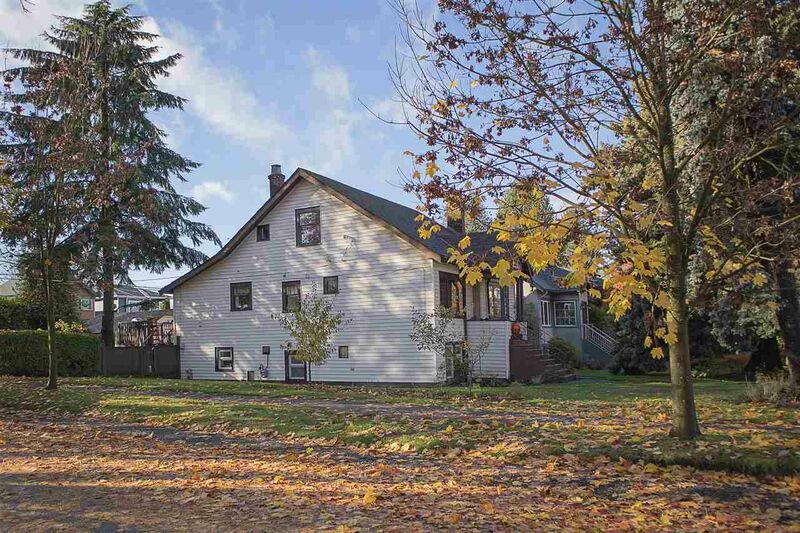 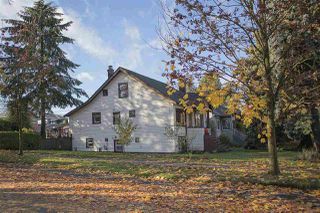 The home sits on a 44’x122’ corner lot (33% larger than a standard lot). The fenced back yard has younger plum and apple trees, grape vines and berries. 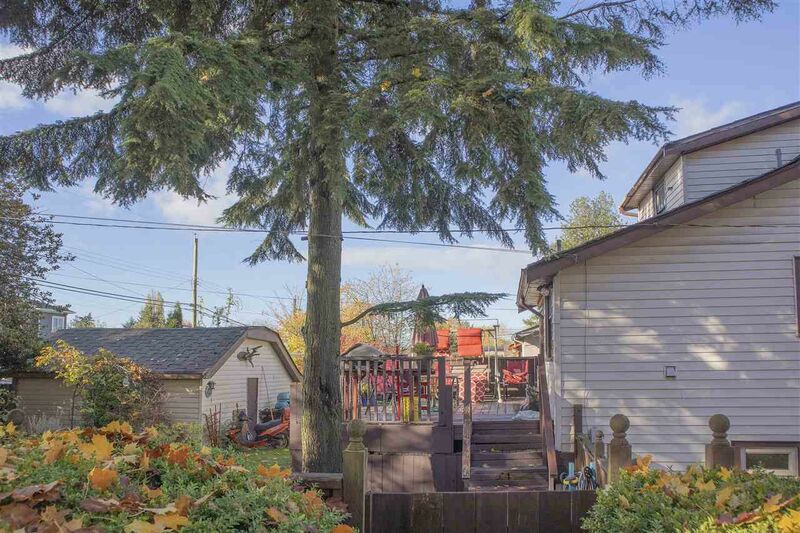 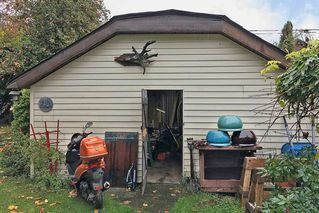 You might use the double garage as a workshop or build a laneway home. 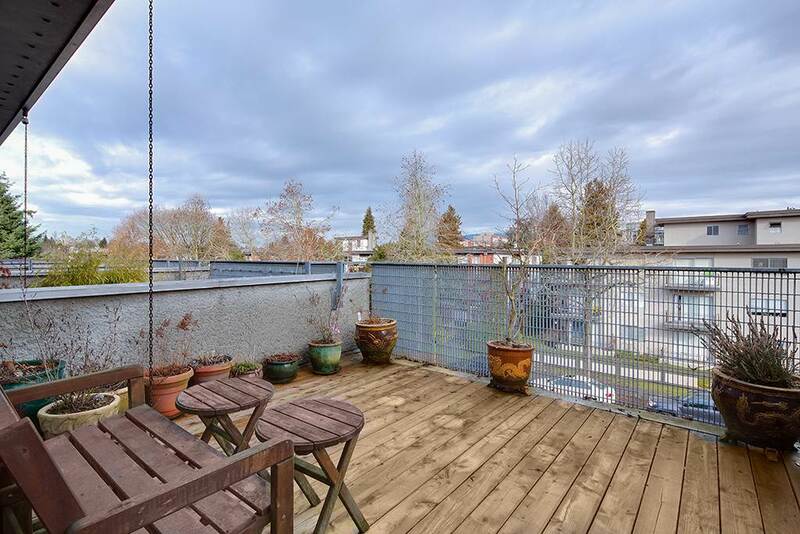 Located in a highly desirable pocket with great neighbours hosting the annual Trinity Street Christmas Lights. 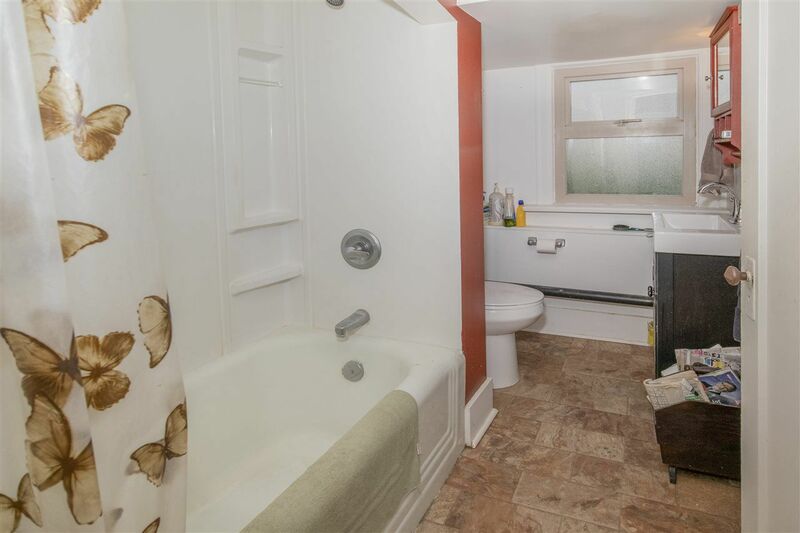 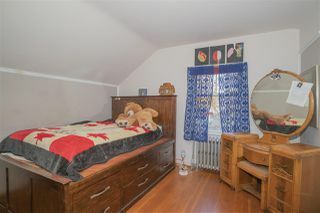 Schools and daycare are within a few blocks. 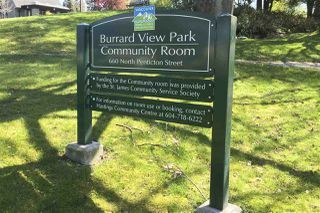 Just a stone’s throw to dog friendly Burrard View Park, with New Brighton Park and swimming pool close by and easy access to Downtown, North Vancouver and the #1 Highway.